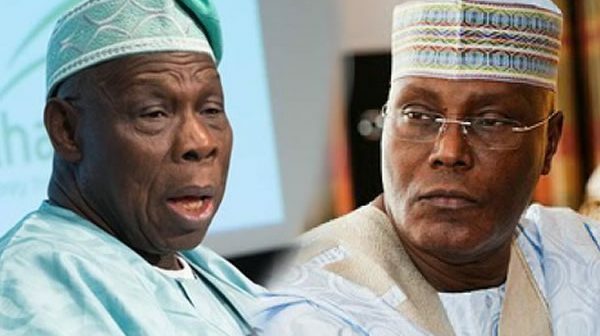 Alhaji Atiku Abubakar, Former Vice President, on Saturday, said he had no problem with former President Olusegun Obasanjo. Atiku spoke while addressing the Nasarawa State Working Committee and delegates of the PDP in Lafia, the state capital. 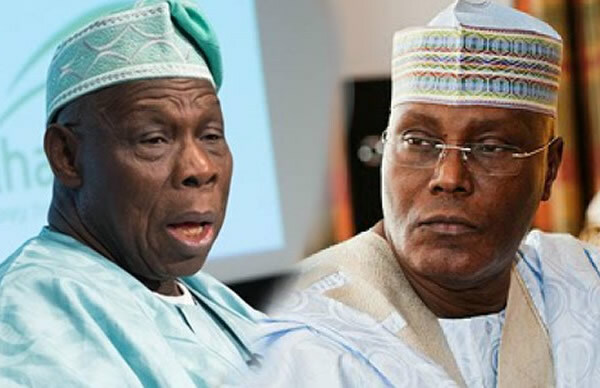 When asked to comment on the alleged rift between him and Obasanjo, Atiku said he had no problem with the former President. Atiku also said it was improper to describe Nigerian youths as lazy people who only needed free money. According to him, available records have proved Nigerian youths to be excellent sportsmen and women, astute businessmen and women, among others.